These songs are from Anis Moin's CD "Four Voices". The lyrics are from Forough Farrokhzad's poetry. 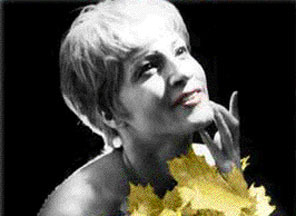 For more on Anis and her music, go to www.avazeh.com.